The 2013 Pittsburgh Pirates went from zeros to heroes, after 20 seasons of cellar dwelling. Finally, the people of Pittsburgh PA, finally had something to cheer about besides the NHL’s Penguins, and NFL’s Steelers. They were the last NL team to make the playoffs (Post 1994 Player Strike). The Pirates not only kicked the playoff curse in 2013, but they also embarked on a journey that saw them improve on their win total for a 4th consecutive season. In a row, it went 59, 72, 79 and 94 wins respectively from 2010 – 2014. Neil Huntington could finally show the fruits of his labor in assembling his team. The new hat designed to protect pitcher’s heads has been a flop so far. 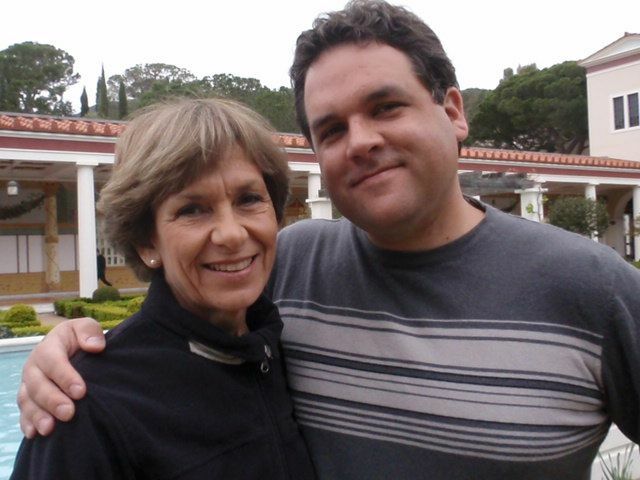 Today on The Sully Baseball Daily Podcast, I discuss protecting the brain and other topics with Stanford University Professor of Psychiatry and Behavioral Sciences, Edith V. Sullivan. With Iglesias Out With A Shin Injury, The Tigers Must Sign Drew – And For A Few Years!! 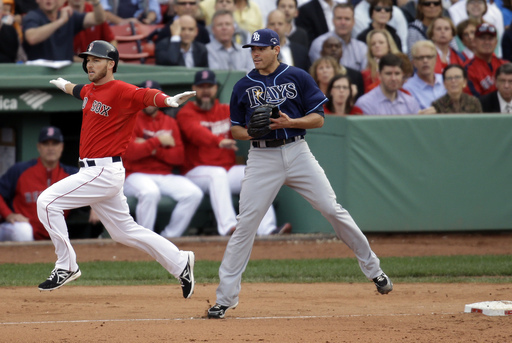 Stephen Drew has definitely been hindered by the Draft Pick compensation for his services this winter. Now with Detroit losing their Starting Shortstop for potentially the entire 2014 year, the door has swung open for the 31 Year Old player from Georgia. If I were Drew and his agent Scott Boras, I would push the envelope for a 2 year deal, or at least have a total near the $14.1 MIL barrier for a one year deal . Drew is coming off a World Series year in 2013 with Boston, where he fashioned a .777 OPS and 50 Extra Base Hits in just 442 AB. It will see the Tigers payroll grow some, but is a necessary cost of doing business to preserve the best squad to compete in 2014. With news coming down the pike that Jose Iglesias could miss the entire year due to a shin splints injury, or at least until the ALL – Star Break, going to sign Stephen for a contract now is a must for the Detroit franchise. Iglesias was supposed to solidify the Infield in Motown this upcoming campaign with his exceptional defense. However, lets be realistic in that his offense is a bit challenged. Now with news of his injury wreaking havoc for most of 2014, the Tigers are left with a major void at the position.